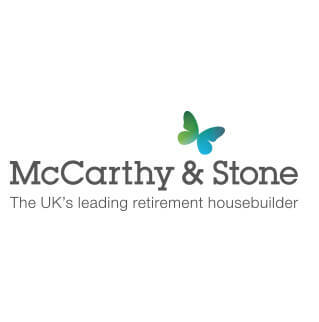 Our fully qualified and highly trained and experienced teams ensure that all work is completed to highest standard. Our highly experienced technicians have a huge variety of experience, enabling them to advise you on the best approach for your scenario. 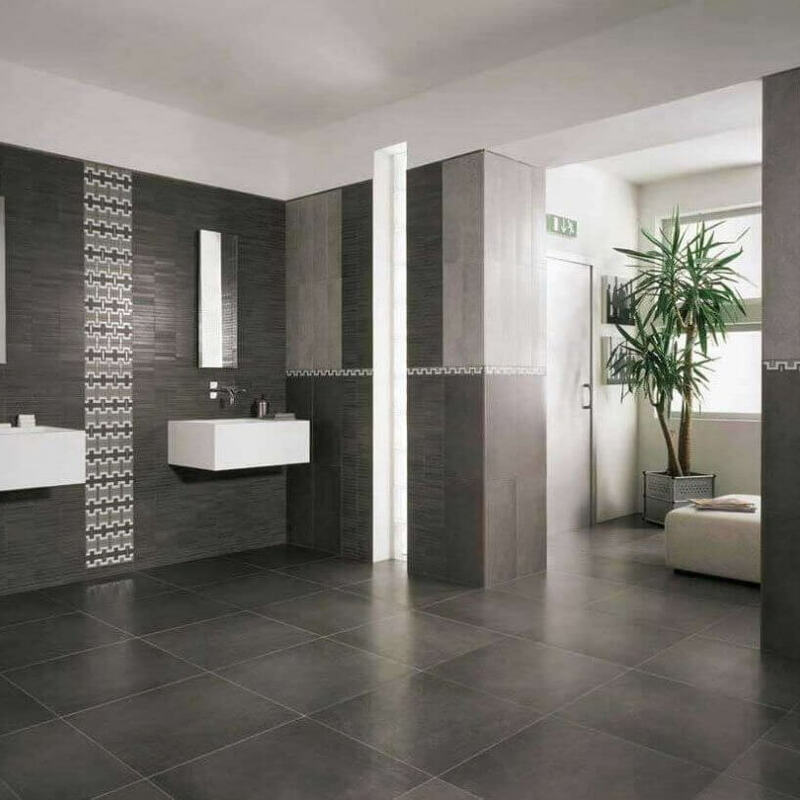 Our workmanship is second to none and our teams have a wealth of experience in installing all types of wall and floor tiles. 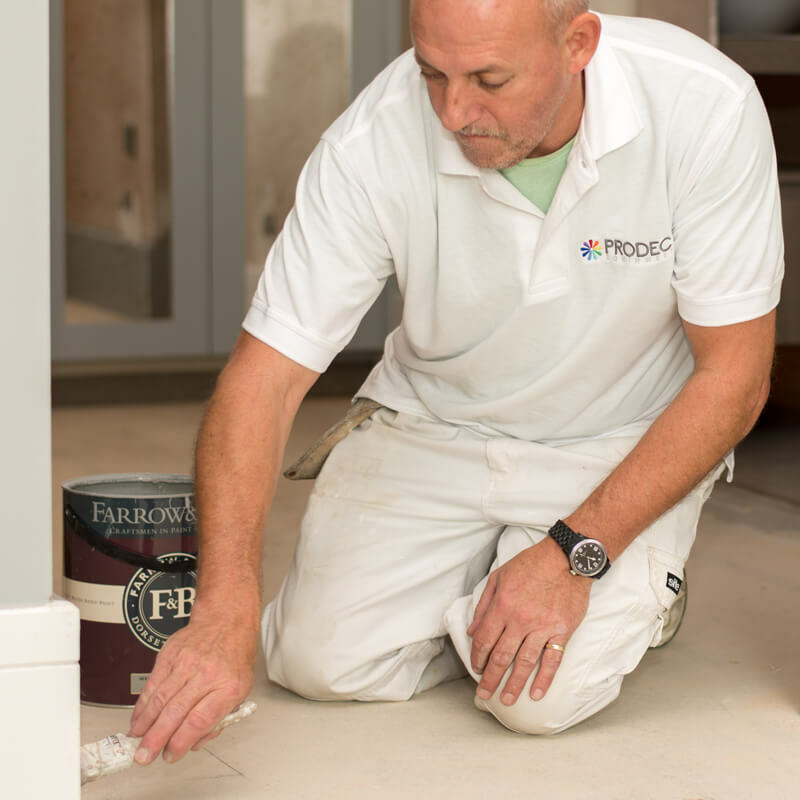 At Prodec Southwest Limited, we provide outstanding painting, decorating, tiling and sealant application services to clients in Gloucestershire, Wilshire, and the South West of England. 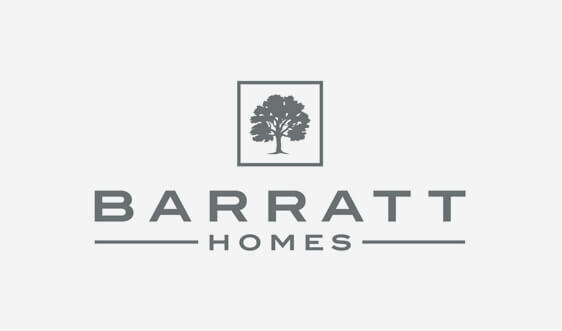 We are the market leaders in our field and established for 26 years, we work with national and independent housing developers such as Barratt Homes, Linden Homes, Crest Nicolson, Bovis Homes and David Wilson Homes. 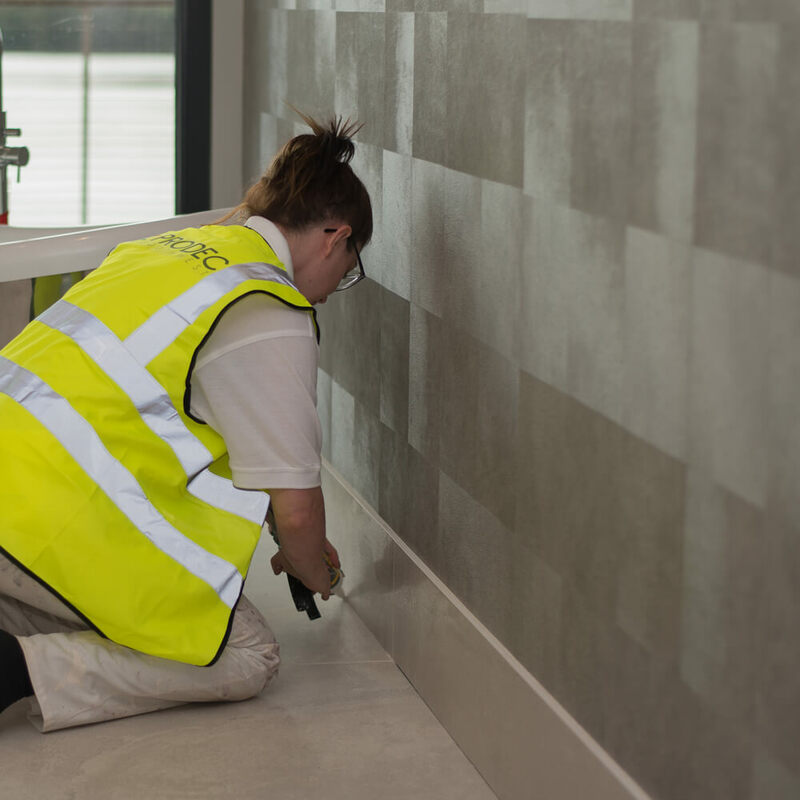 With a workforce of over 200 fully CSCS qualified decorators, tilers, sealant applicators, we are able to provide a full professional service for contracts of any size, large or small, maintaining the highest decorative standards and impeccable client satisfaction. We are a Dulux partner, working with clients on bespoke projects and specialise in new builds. 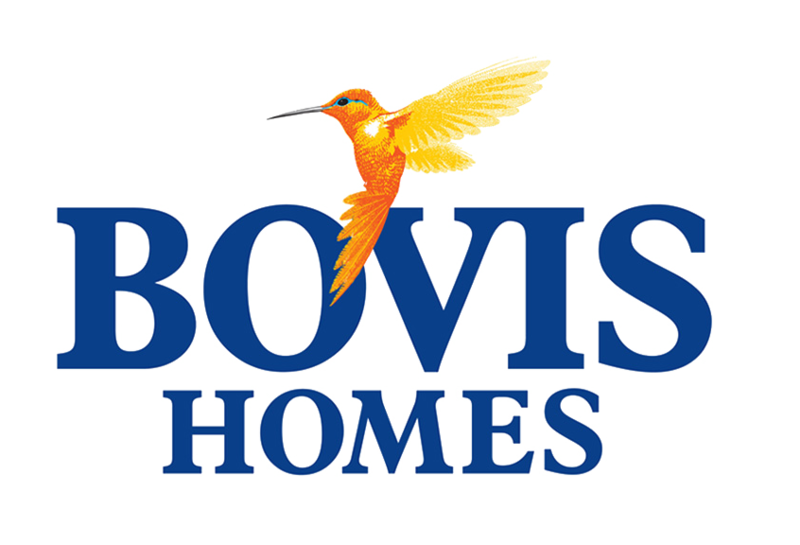 Our contracts managers ensure all of our projects are completed on schedule and to the highest standards. 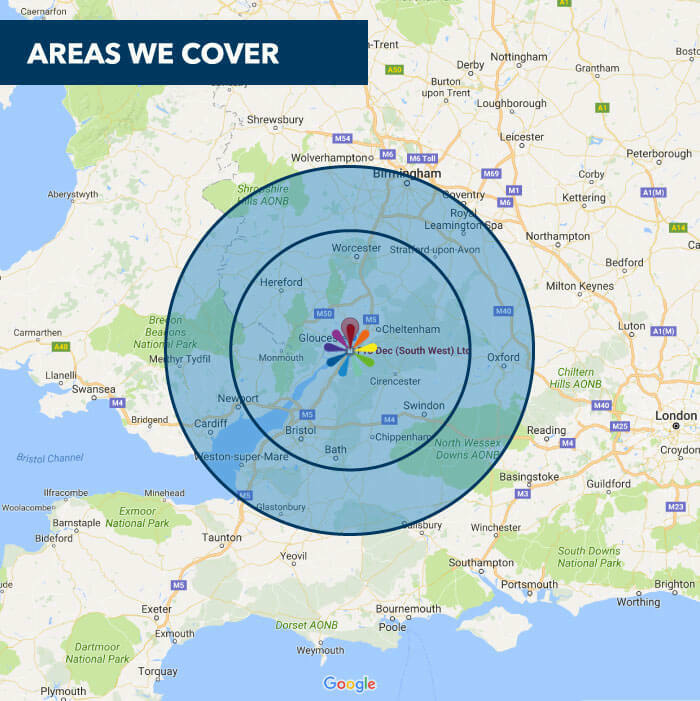 Established 26 years ago, we have become the market leader in our industry and provide the highest standard of painting, decorating, tiling and sealant application services to clients in Gloucestershire, Wilshire, the South West of England and Nationwide.